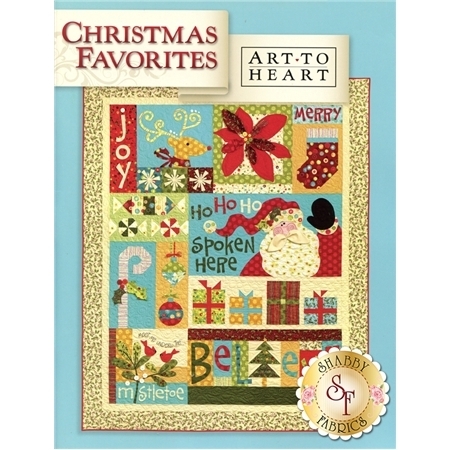 Christmas Favorites is a design by Nancy Halvorsen which features a variety of Christmas-themed blocks. 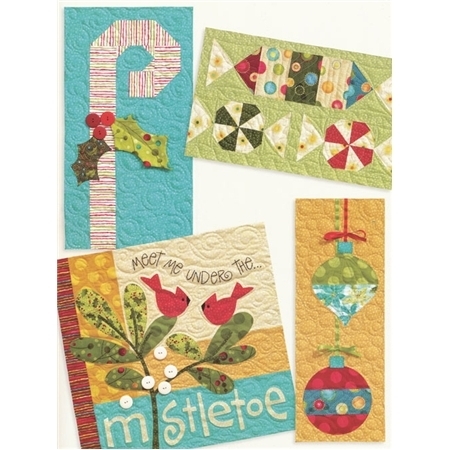 The poinsettia block features three-dimensional petals, while the Santa block features a three-dimensional mustache! All of the blocks in the book can also be used to make pillows, mini quilts or other fun festive projects. Quilt finishes to 61" x 76". Pattern book includes all instructions.